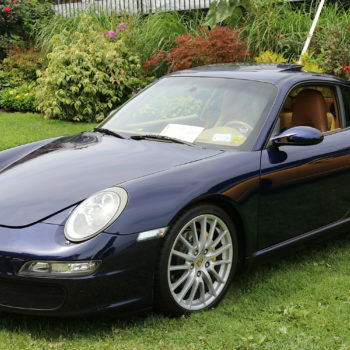 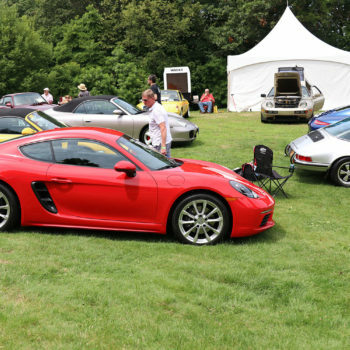 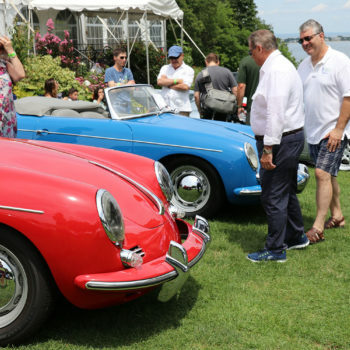 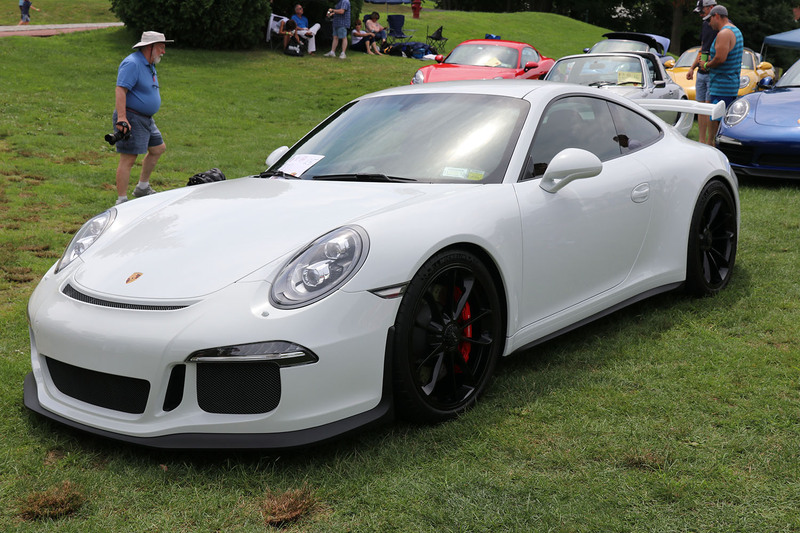 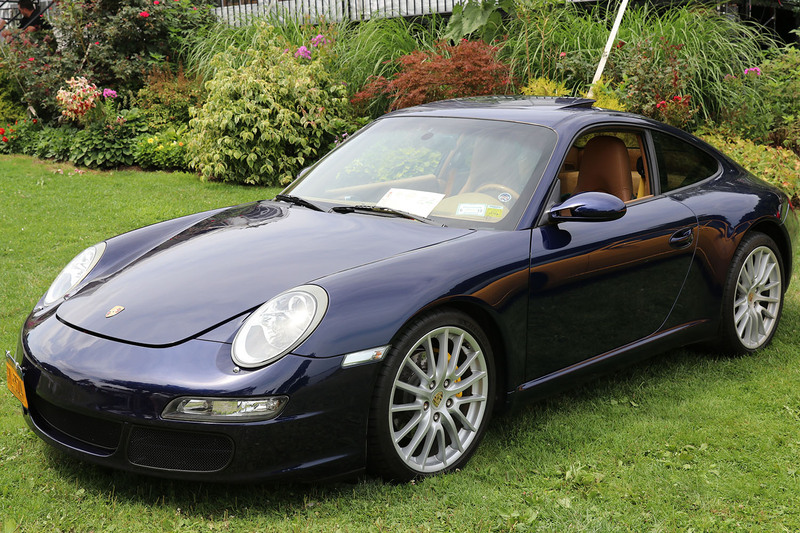 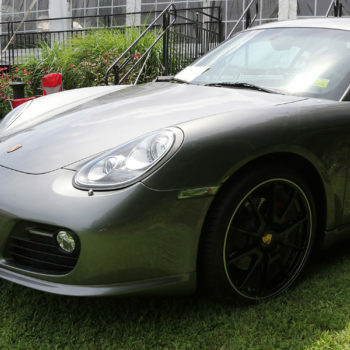 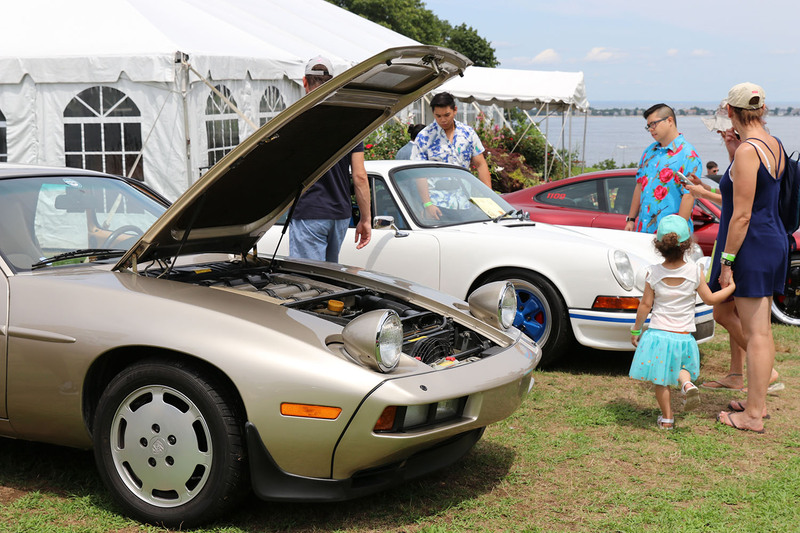 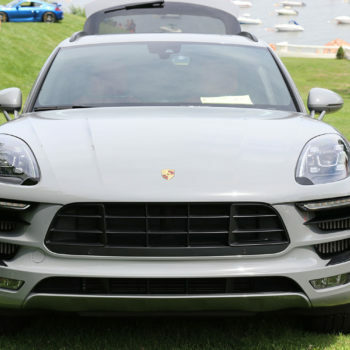 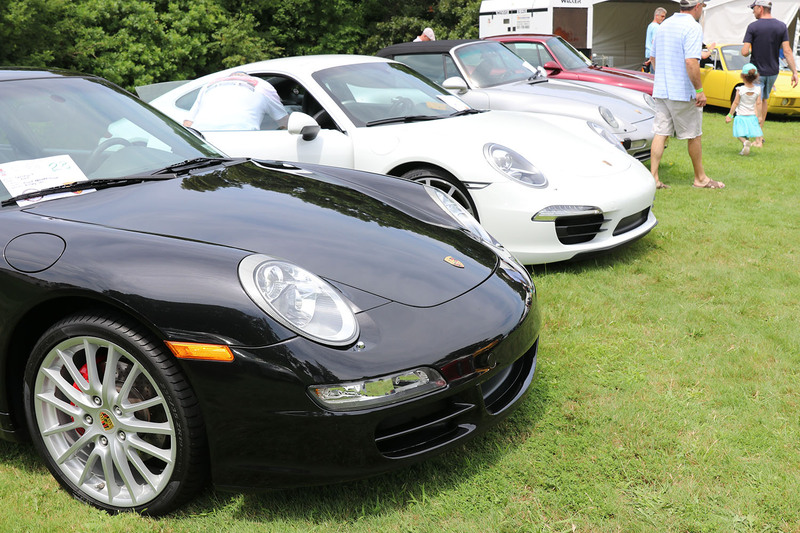 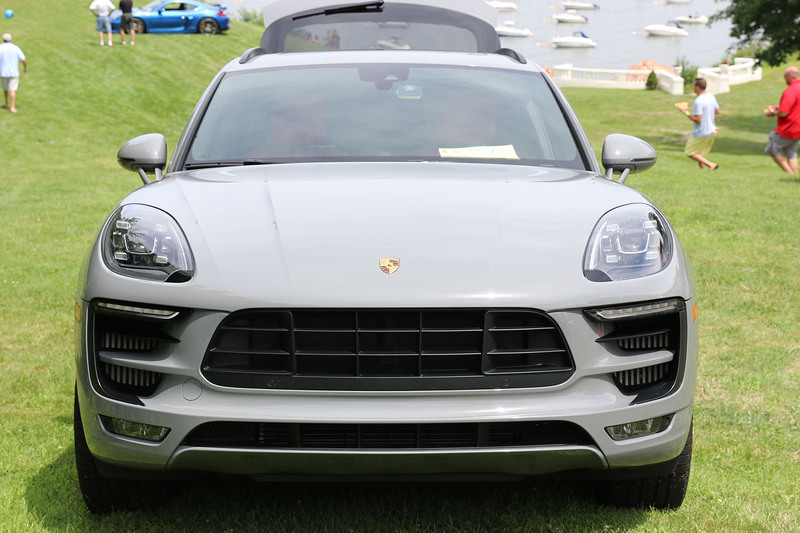 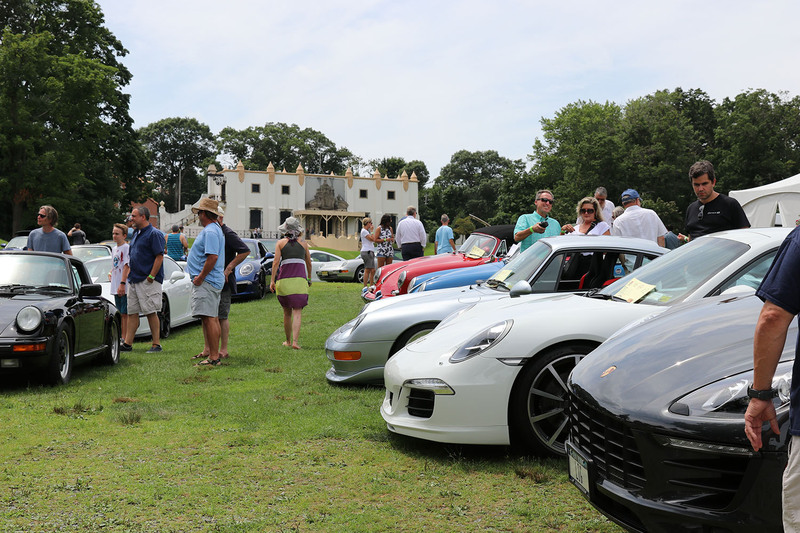 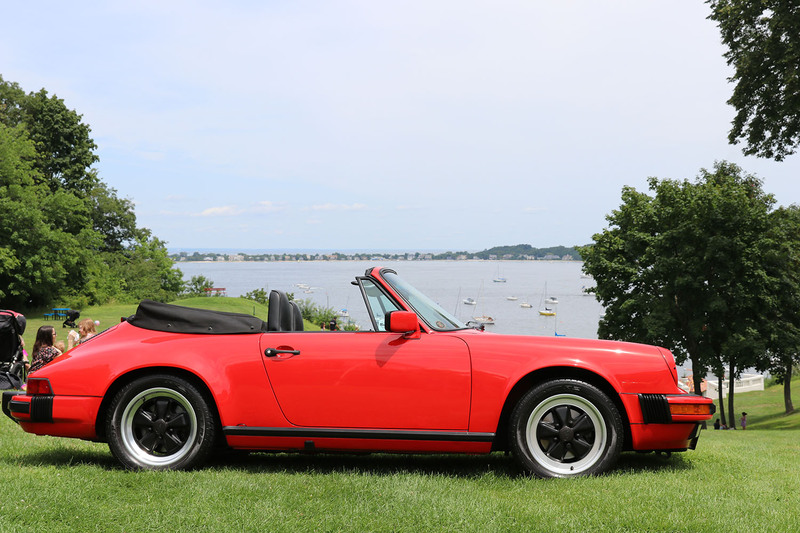 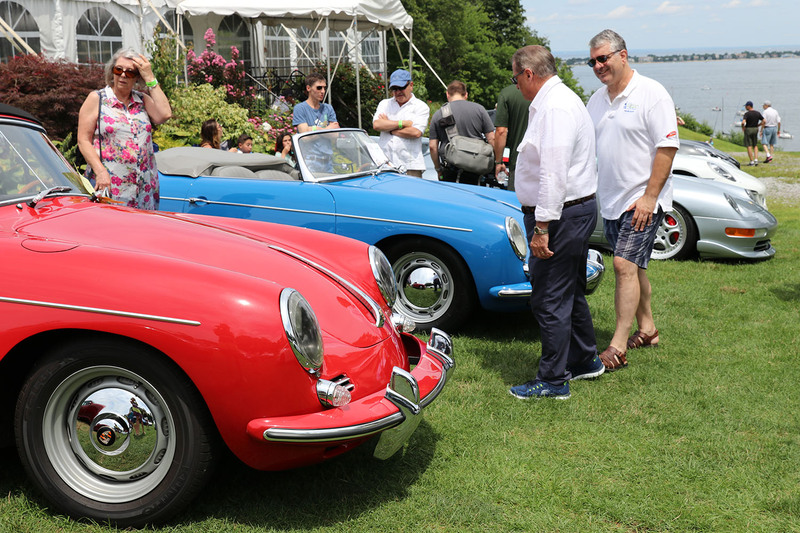 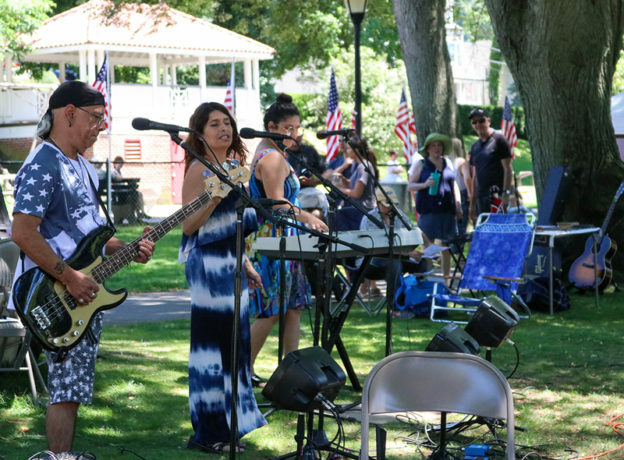 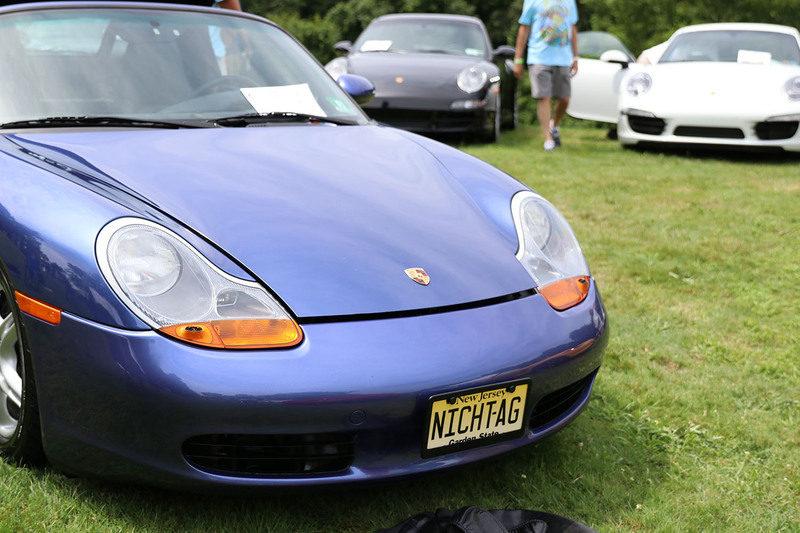 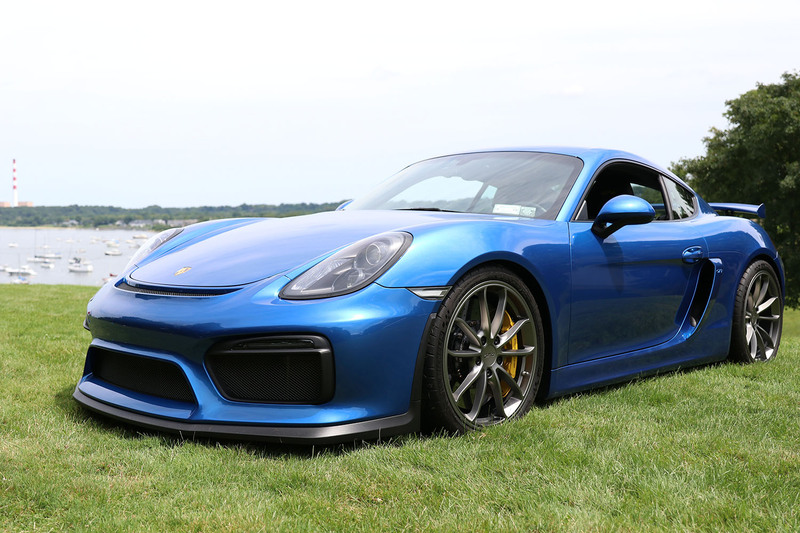 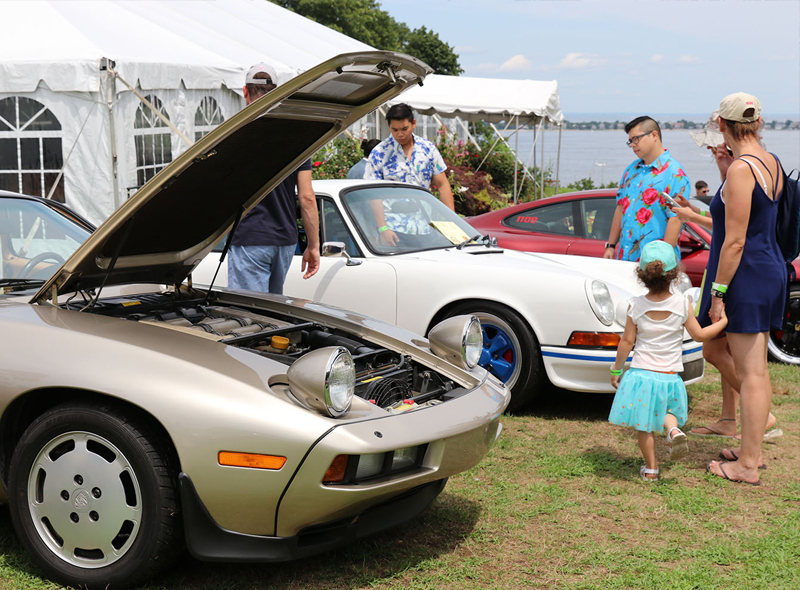 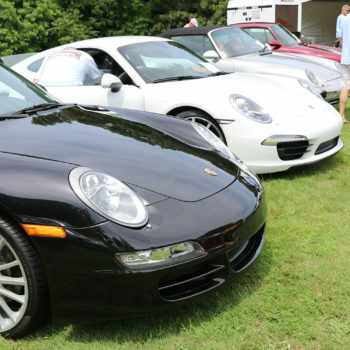 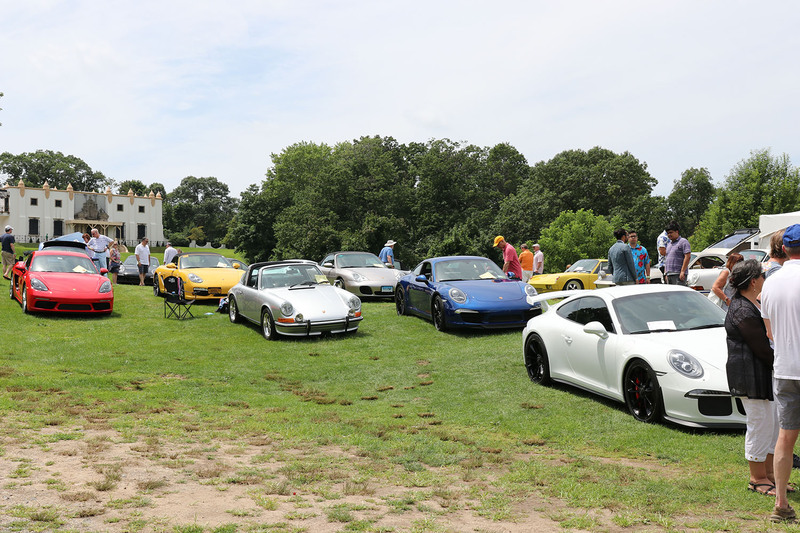 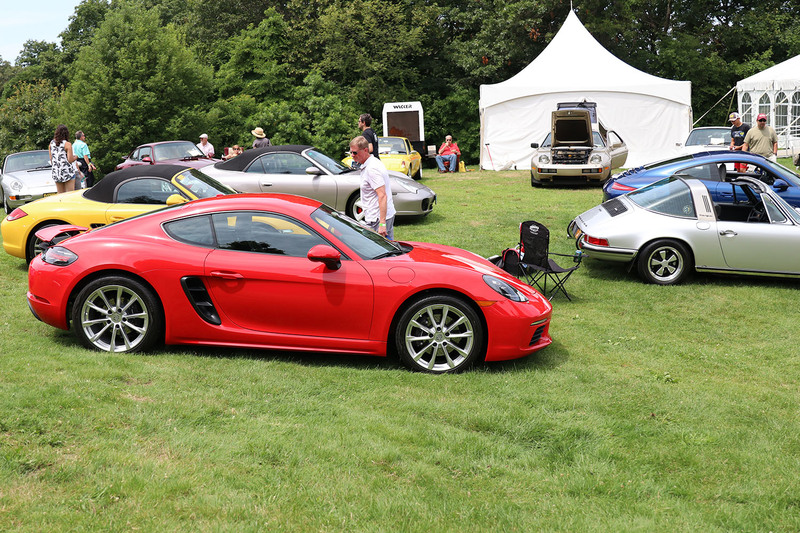 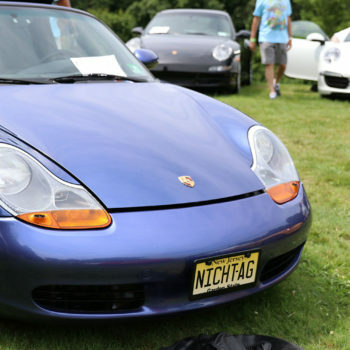 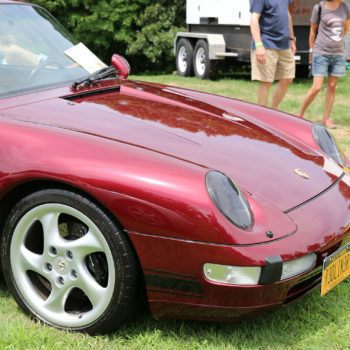 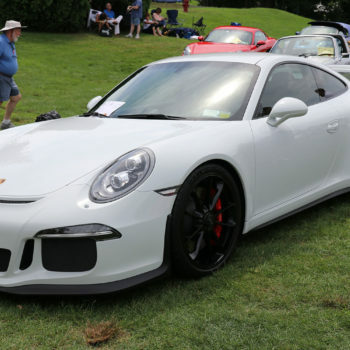 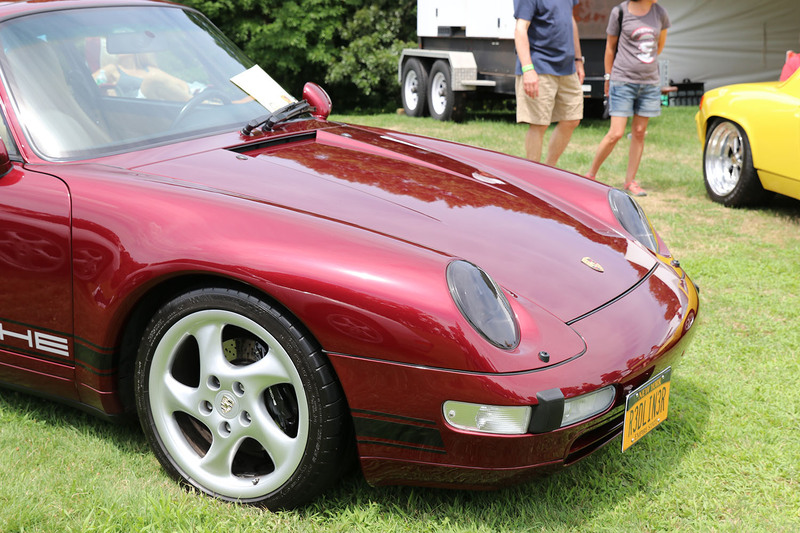 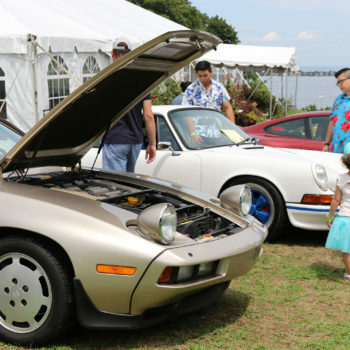 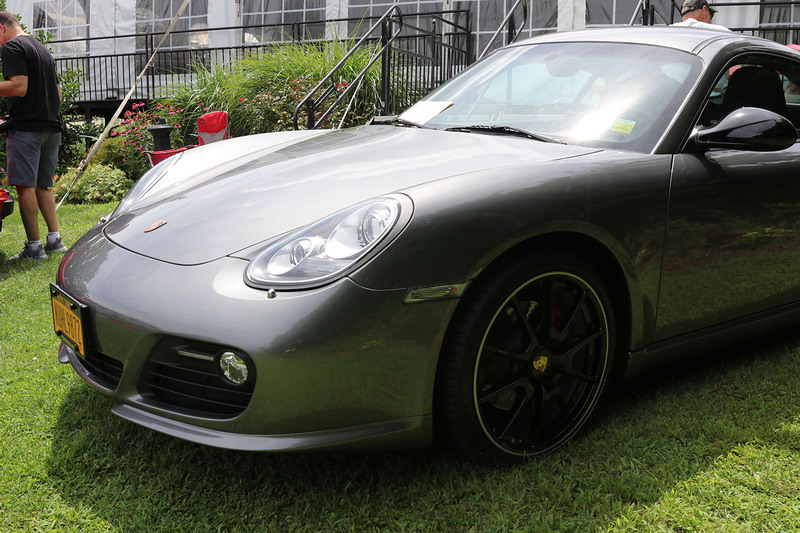 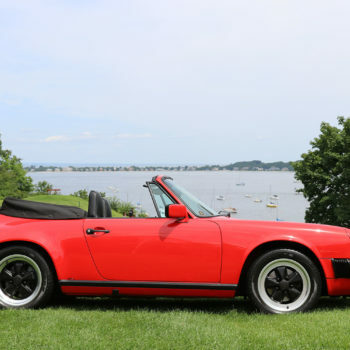 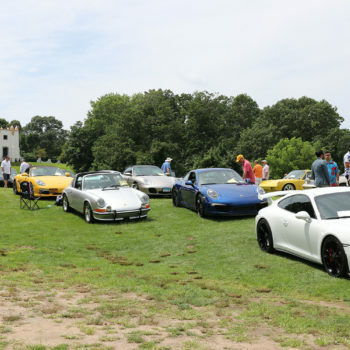 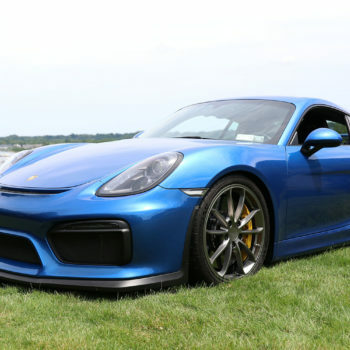 A near-perfect summer day brought curious families AND excited auto enthusiasts towards the coastline of Northport bay to watch the late-July sunshine glisten off of the curves and contours of these sleek and sporty cars. 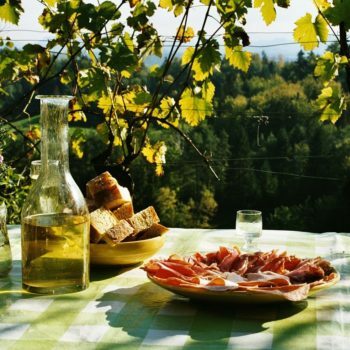 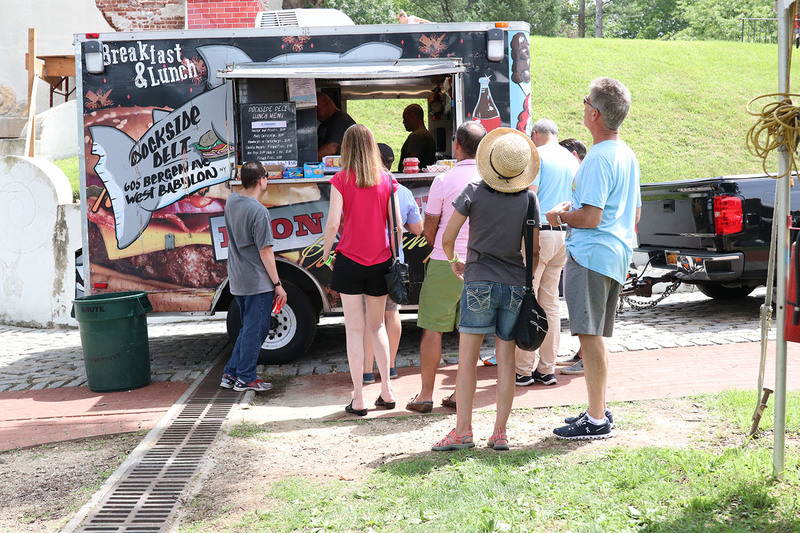 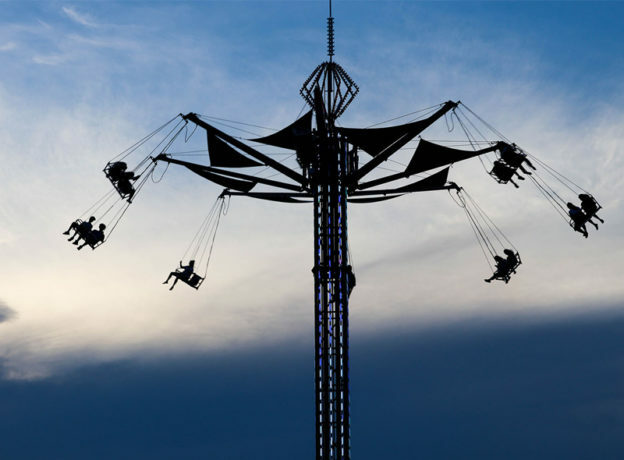 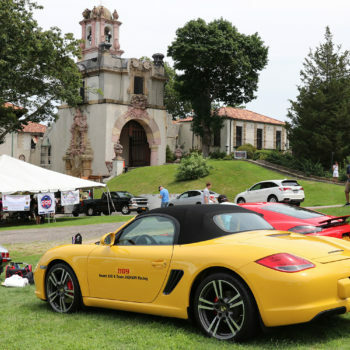 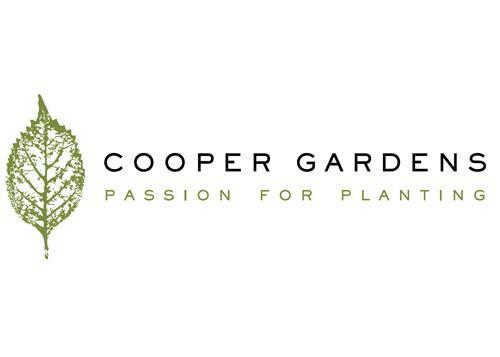 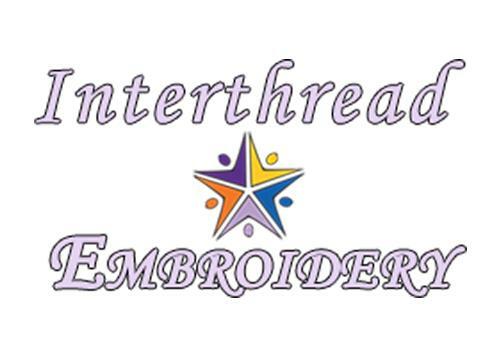 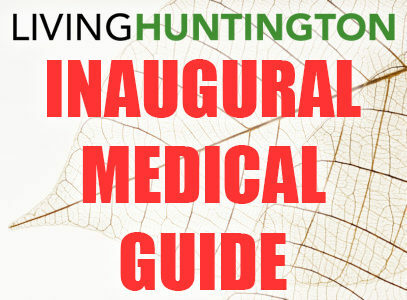 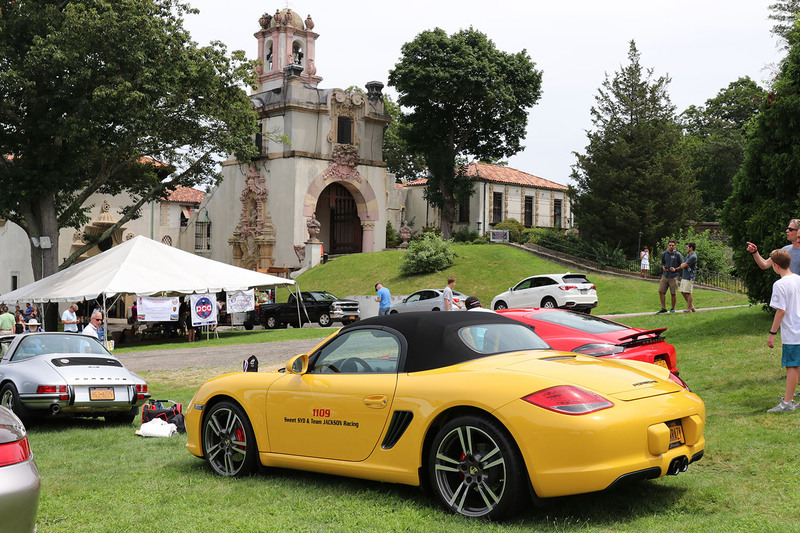 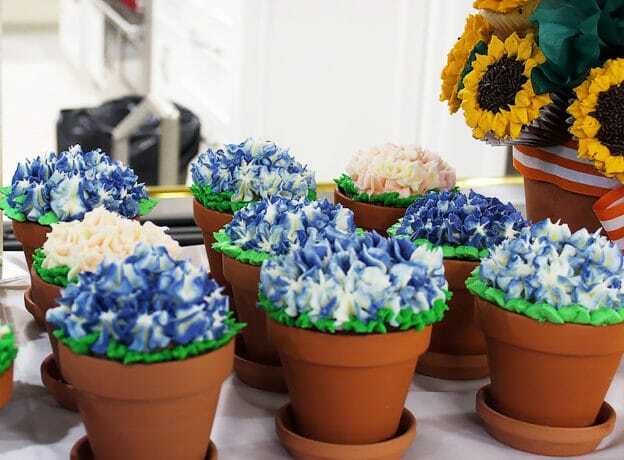 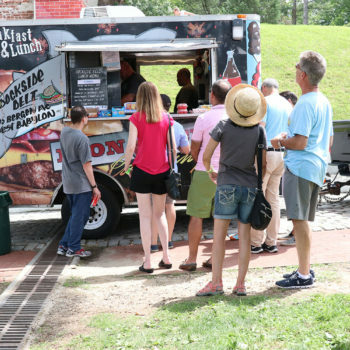 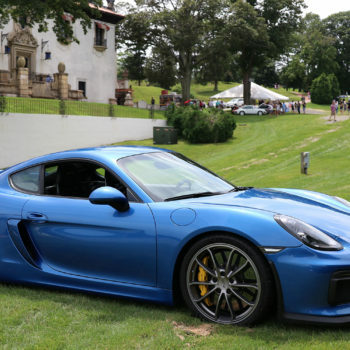 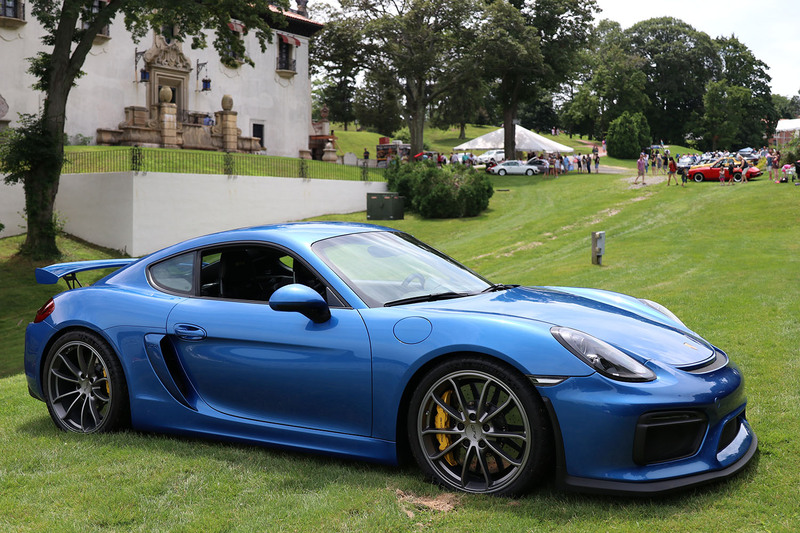 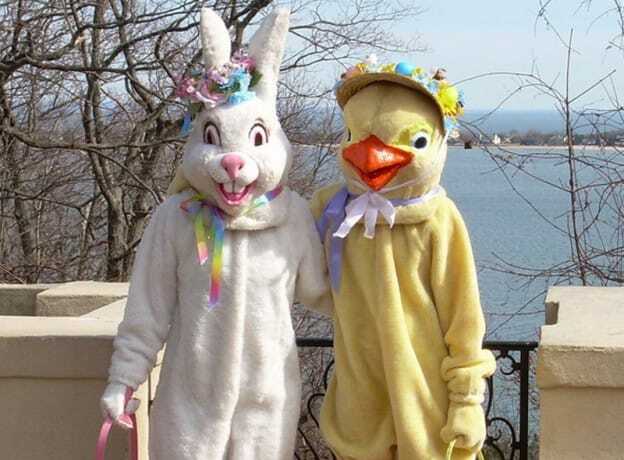 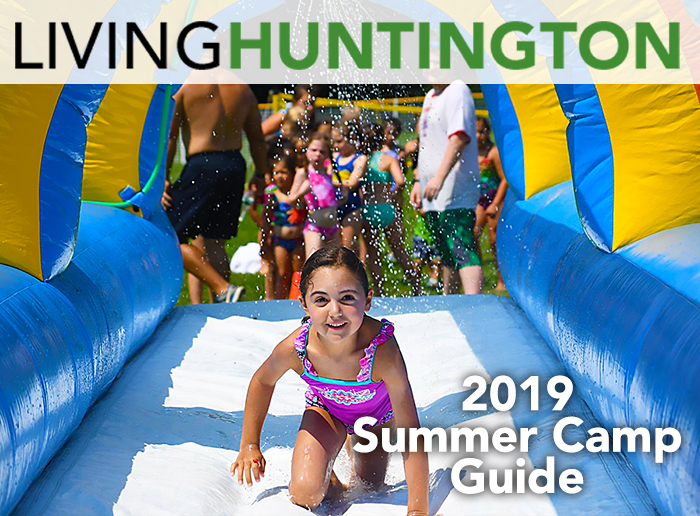 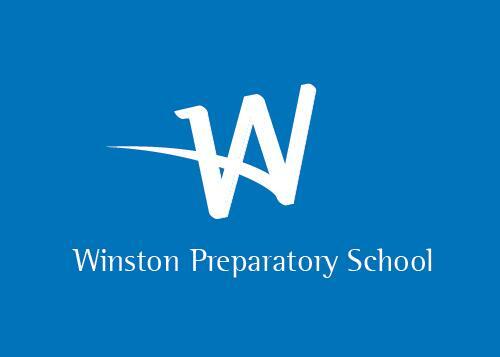 The event was sponsored, in part, by Stoddard NLA-LLC - and it serves as the perfect excuse to get outside and see something exciting on the grounds of the former Eagle's Nest estate of William K. Vanderbilt II, heir to one of America’s greatest fortunes. 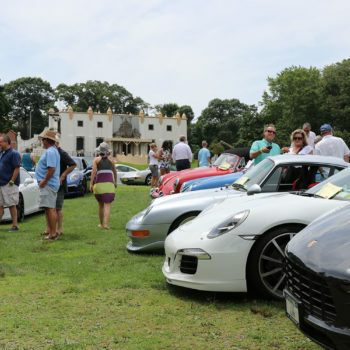 Click here to learn more about the Suffolk County Vanderbilt Museum and Planetarium.